Oromo Cafe looks damn fancy when you first walk in. 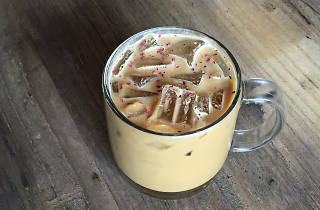 The lattes list is a bit overwhelming with a bunch of choices, but when you start really looking through it, you'll see that it's not too far from what you've had as far as coffee's concerned. 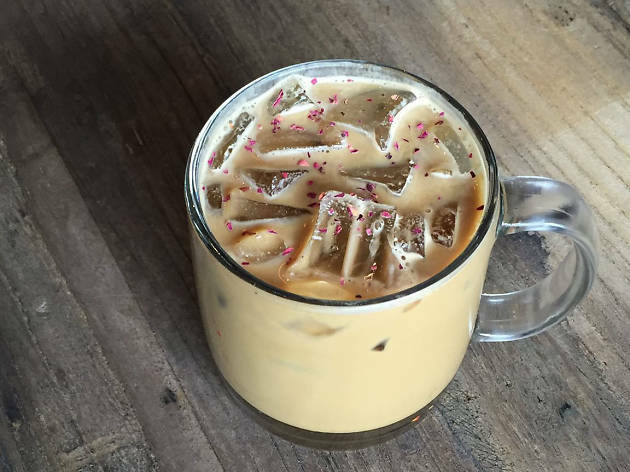 We're fans of the pistachio-rose latte, perfect for a floral take on a coffee drink. El: Brown line to Western. Bus: 11, 49, X49, 49B, 81. Oromo makes the most delicious and healthful coffee drinks!